or call him at 616-666-9921. Here are some of the topics I present. This interactive workshop will offer greater understanding of our soul’s journey with love, ways we forget we are love and ways to live more from our heart center and remember we are love. Join David, as he offers inspiring messages and interactive experiences, designed to touch your soul, open your heart and expand your mind. David’s book was inspired by a mystical experience he had with Jesus. The writings are a series of vignettes on the human struggles and joys of love, as well as what love means and where it can be found from the Divine perspective. Just Be Love book available for purchase at event $15.00 Book signing during break and after workshop. In these extraordinary times, relationships are becoming more challenging. We are being called to higher consciousness. In order to do so, we must recognize, reconcile and reframe our misperceptions and false beliefs about ourselves and our relationships. Join us on this journey of exploring and creating Conscious Relationships with others, and most importantly with ourselves. Relationships: The Teacher of Love. What is the Higher Purpose of Relationship? The 5 C’s of Healthy Relationship. Traits of Healthy & Unhealthy Relationships. 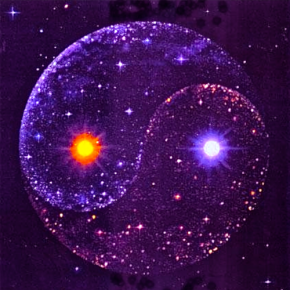 The Feminine &Masculine Dynamic of Love & Freedom. David Schroeder, LMSW a been in private counseling practice for 15 years working with couples on a variety of relationship issues and concerns. Terese Schroeder, is a licensed Massage therapist and has a strong learning desire for what makes relationship thrive in understanding and harmony. Combined David & Terese offer a wealth of knowledge and practical experience on what makes a relationship conscious and healthy. Just Be Love: The Journey of the soul. 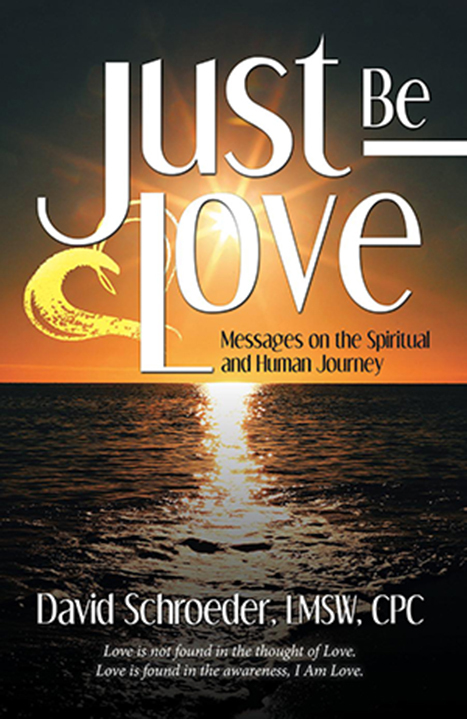 Based on book Just Be Love: Messages on the Spiritual and Human Journey.